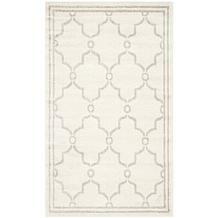 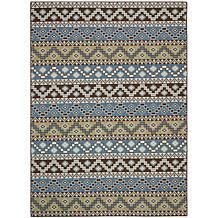 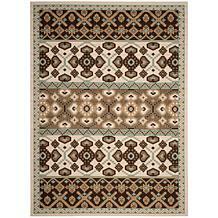 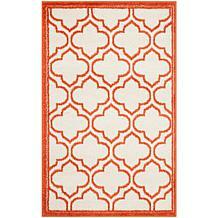 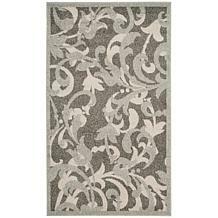 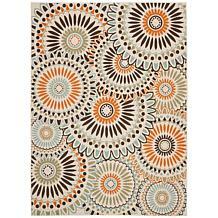 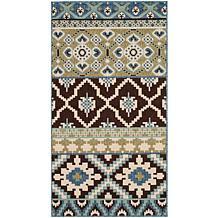 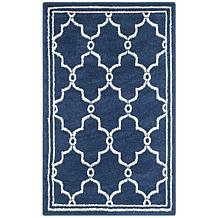 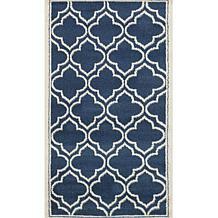 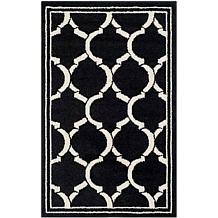 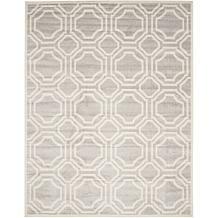 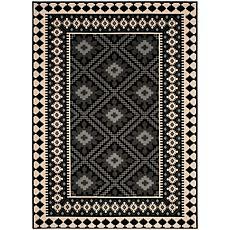 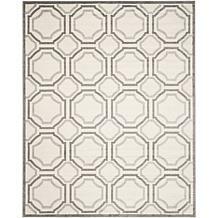 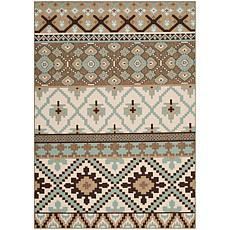 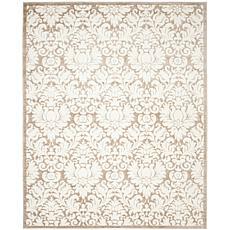 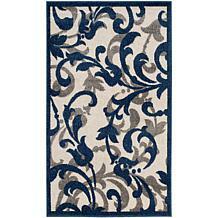 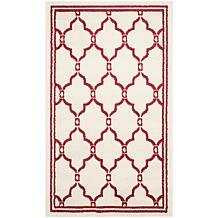 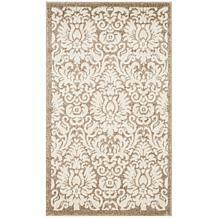 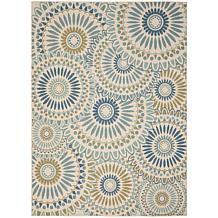 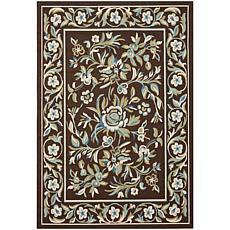 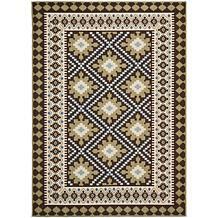 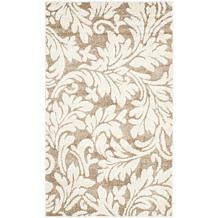 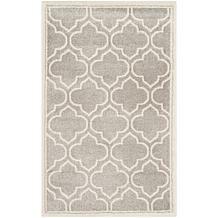 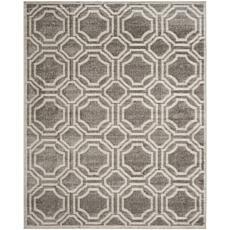 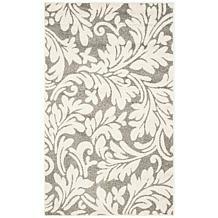 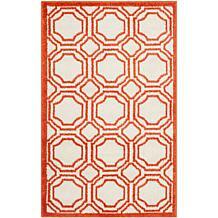 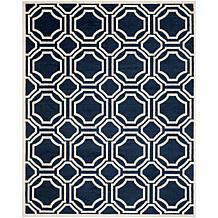 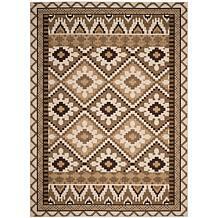 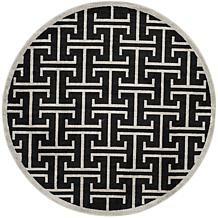 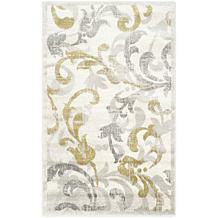 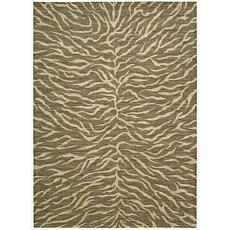 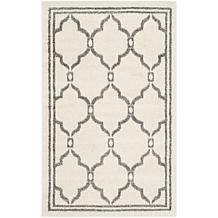 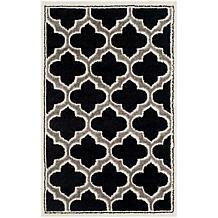 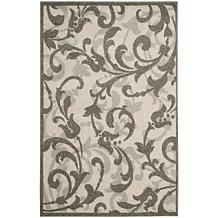 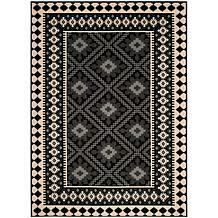 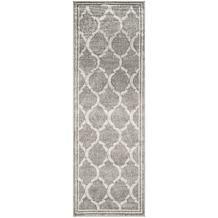 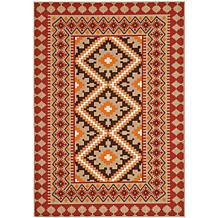 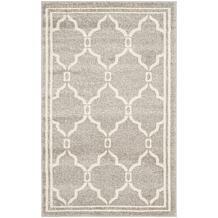 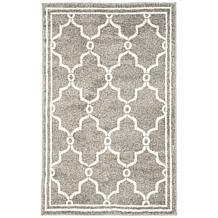 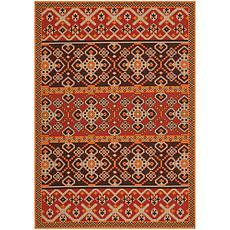 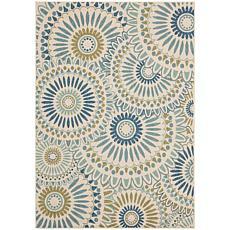 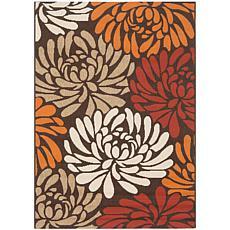 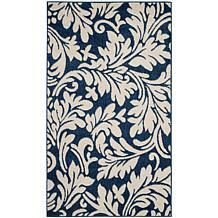 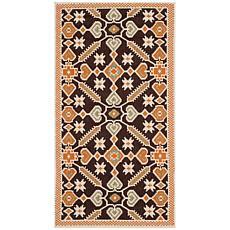 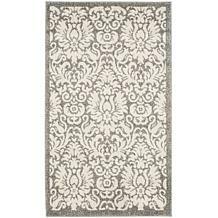 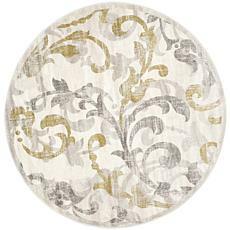 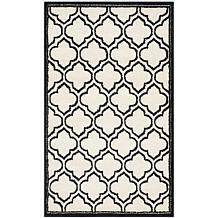 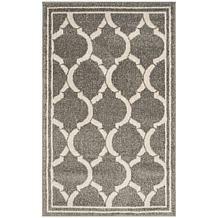 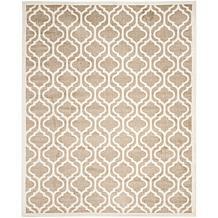 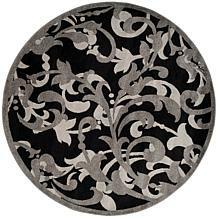 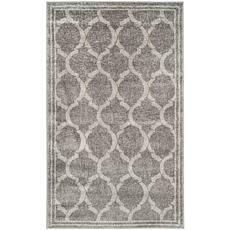 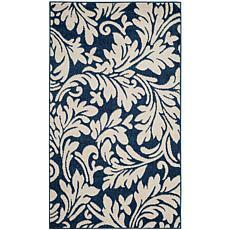 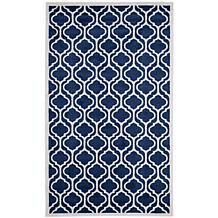 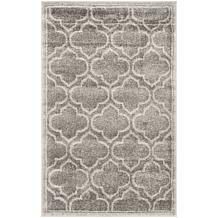 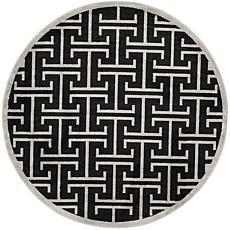 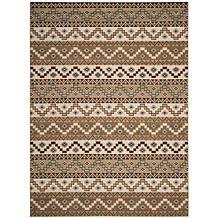 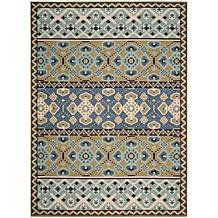 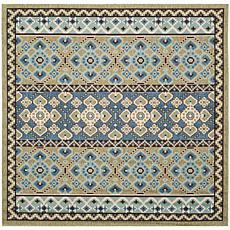 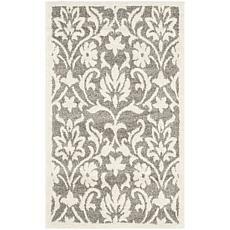 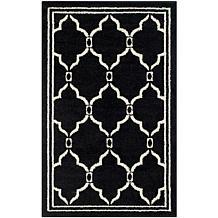 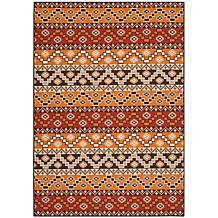 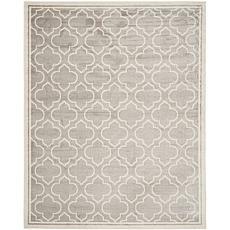 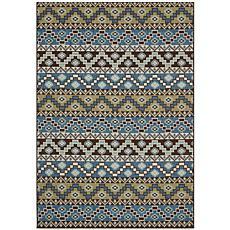 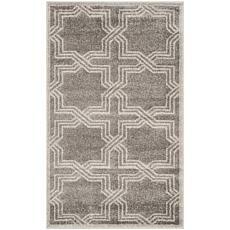 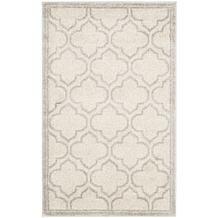 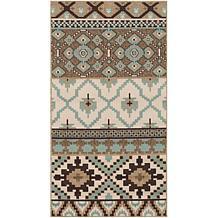 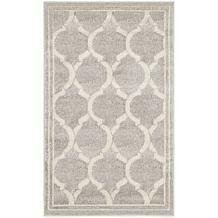 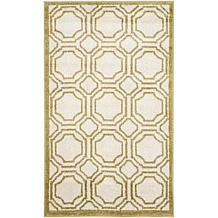 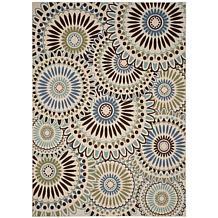 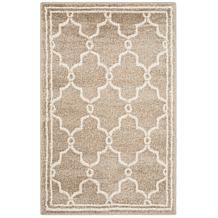 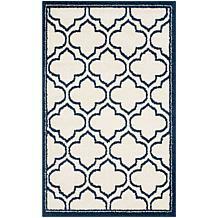 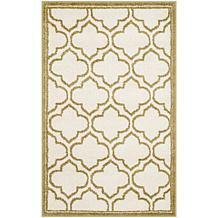 These beautiful and velvety soft rugs are constructed of pure wool and feature elegant damask, scroll and skin designs. 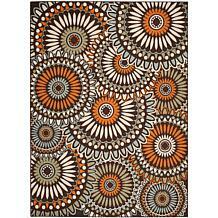 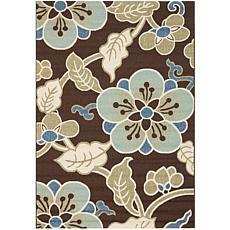 With their exquisite detail and fabulous patterns, this is a collection that will never go out of style. 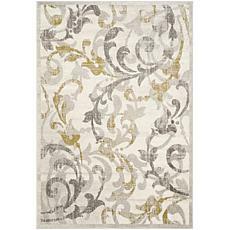 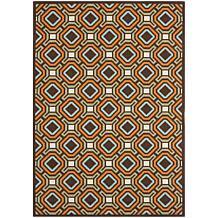 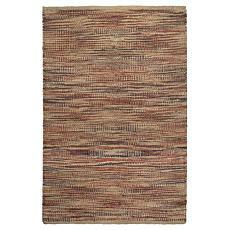 Make any room look better instantly and add a touch of sophistication. 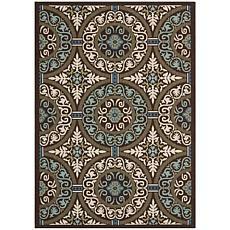 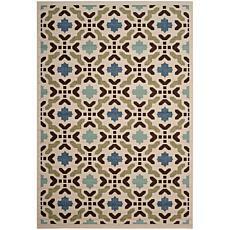 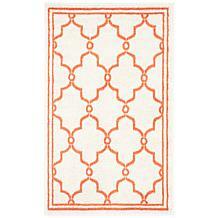 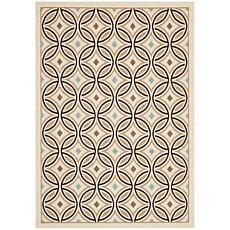 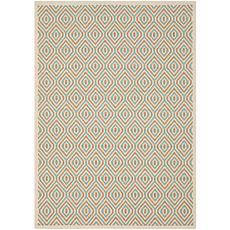 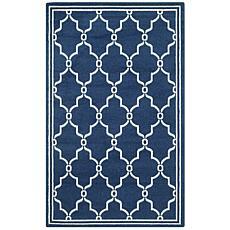 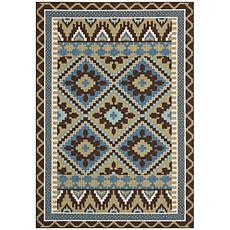 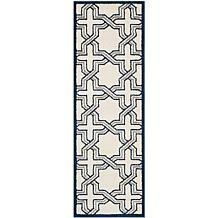 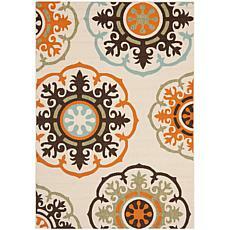 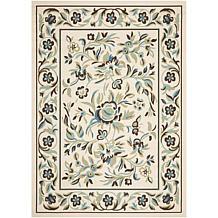 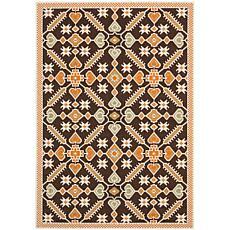 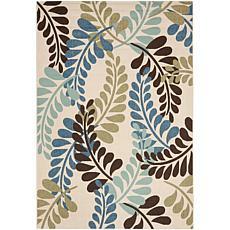 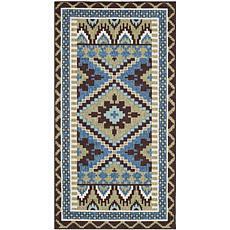 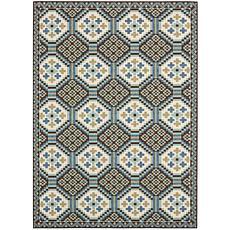 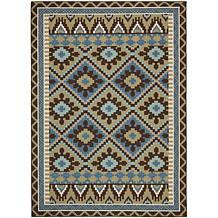 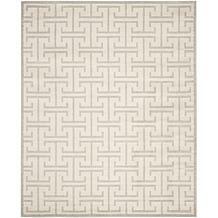 The Westport Collection features elegant designs and rich textures in smartly updated colors. 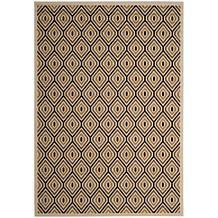 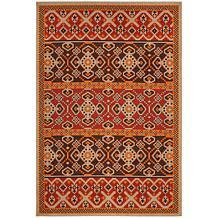 With an opulent 100% wool pile, these yarn-dyed and meticulously hand-tufted rugs offer a truly extraordinary combination of beauty and value.